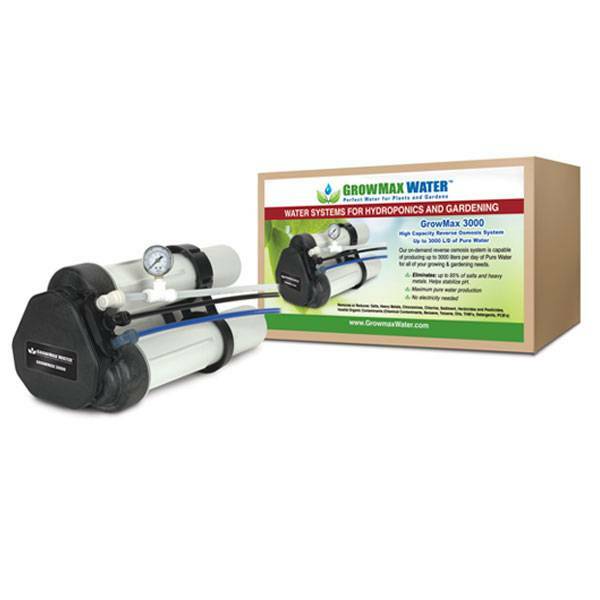 The Growmax 3000 reverse osmosis system from GrowMax Water is designed to eliminate up to 95% of all salts and heavy metals. 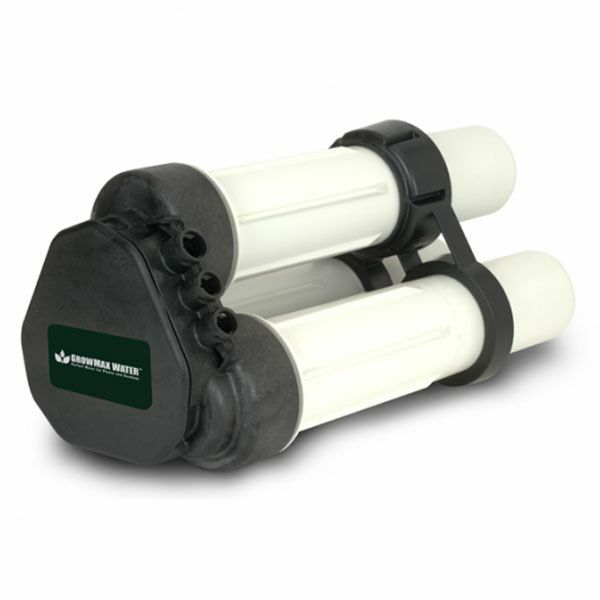 It also eliminates 99% of chlorine and sediments up to 5 microns in no time. This osmotic system produces 3000 liters of pure water a day and is equipped with accessories, such as shut-off valves, pressure reducers, pressure gauges and flow limiters. 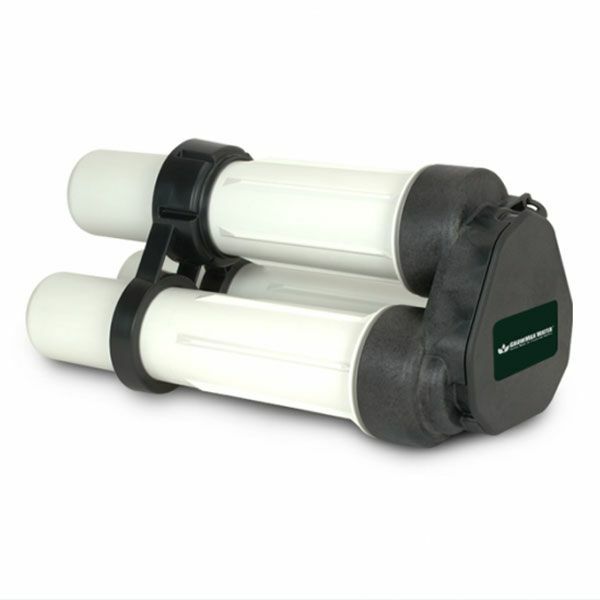 It is a perfect osmosis filter to irrigate medium and large environments, it is built to supply the maximum amount of flow from the membrane. 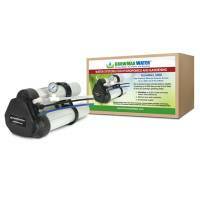 They recommend to install the Super Grow Filter unit before the Growmax 3000 reverse osmosis as a prefiltration, to protect and make longer the membrane life. 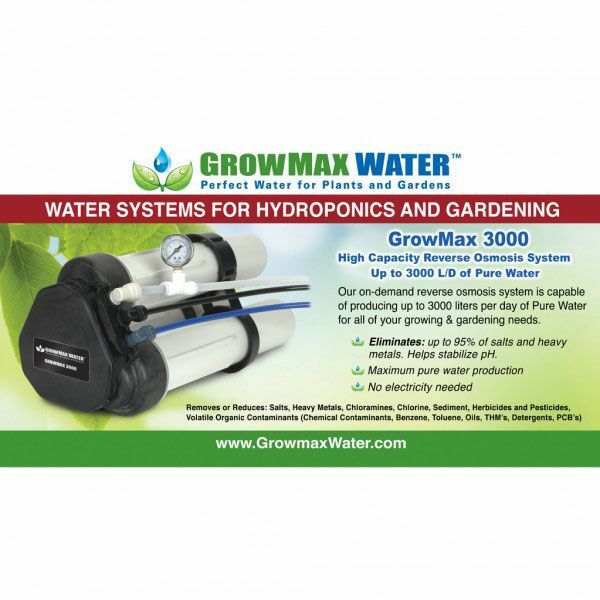 GrowMax Water eliminates up to 95% of salts, heavy metals, chloramines, nitrates, nitrites, chlorine, sediments, dirt, rust, oxidation, herbicides and pesticides, volatile organic contaminants (chemical contaminants, benzene, toluene, Oils, THM, detergents, PCBs).